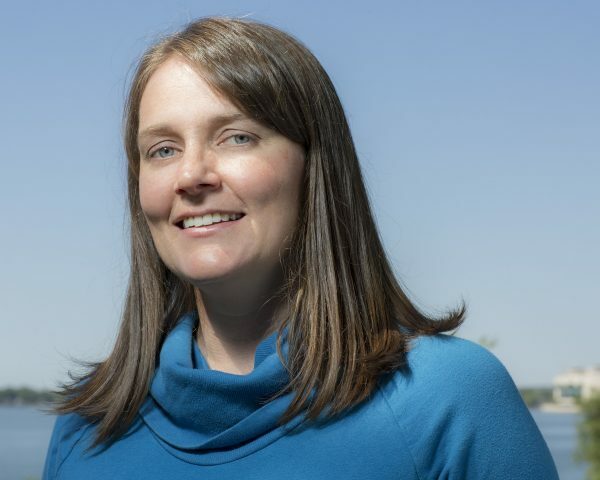 Sharon joined the River Alliance in June 2009 after moving back to her home state of Wisconsin from Chicago, where she worked in finance for a software company. She and her husband decided to come back to get away from the concrete in the city and find more easily available options for outdoor activities. She is an avid cyclist and loves the fact that many people at the River Alliance commute to work by bike. Sharon has an Masters of Business Administration from DePaul University and a Bachelor of Arts degree from University of Wisconsin–Madison. She has some international river experience, including the Zambezi in Africa and the Amazon in Ecuador.